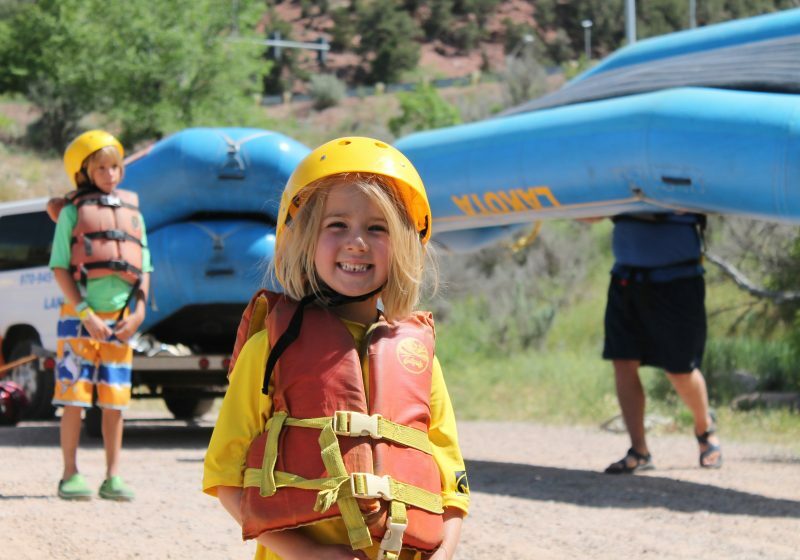 Located in spectacular Glenwood Canyon, this beautiful, pristine stretch of water offers unbelievable Rocky Mountain scenery and a perfect mix of calm water and whitewater. This is a great introduction to rafters with a sense of adventure! 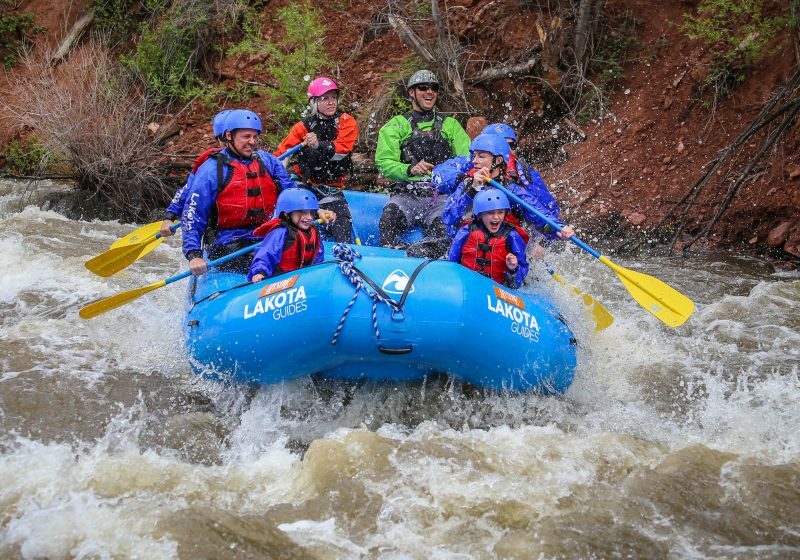 This trip includes Class II-IV whitewater and requires no previous rafting experience. 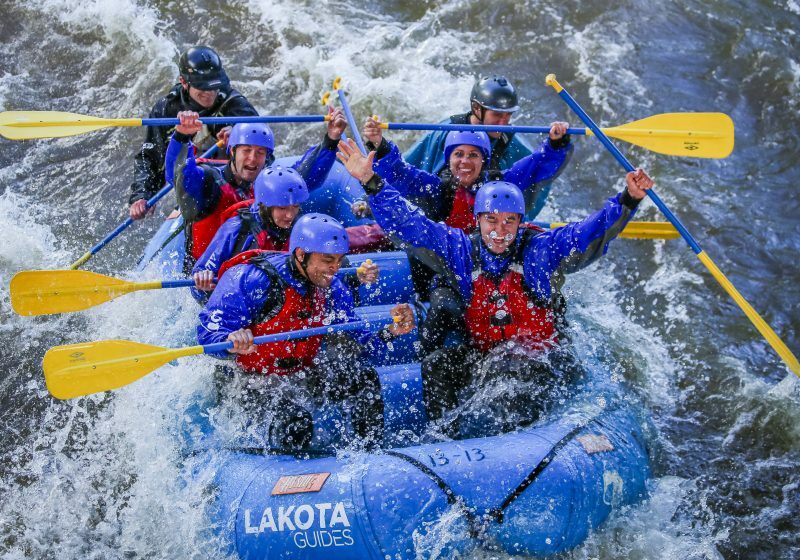 The Shoshone Class III-IV rapids offer the whitewater enthusiast a two-mile stretch of exciting but not intimidating rapids. A guide favorite with interesting geology, gorgeous scenery, and some fun whitewater! Depending on weather and water levels, there are also opportunities to take a dip and swim! Want a little more fun? Add on a Single or Double Duckie to your Shoshone River Trip!